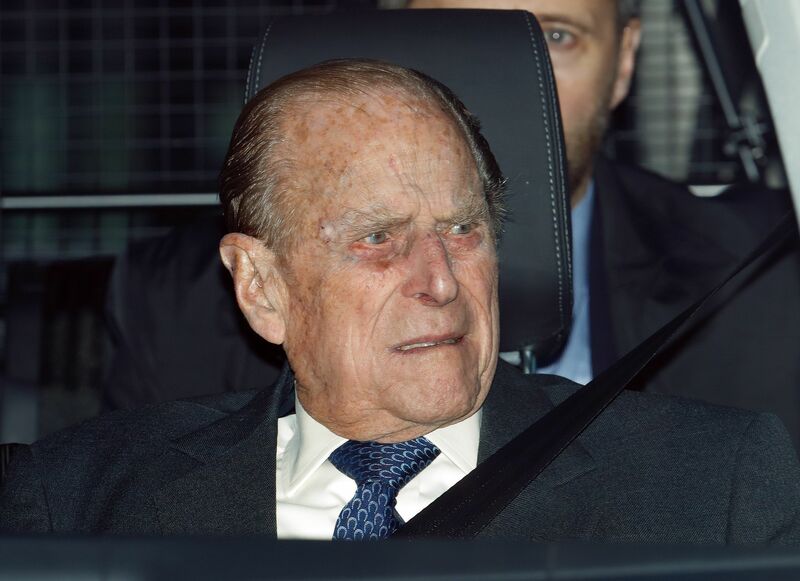 Queen Elizabeth II's 97-year-old husband Prince Philip on Saturday surrendered his driving licence after causing a vehicle crash that outraged the media and raised a debate about old age and driving. Britain's Prince Philip is driven away from Papworth Hospital in southern England December 27, 2011. Two women in the other vehicle were injured, though not seriously, and a 9-month-old baby boy was unhurt. "I have been across that crossing any number of times and I know very well the amount of traffic that uses that main road". On January 21, Prince Philip sent her a letter wishing her a "speed recovery" and that he "failed to see the auto coming", the Sunday Mirror reported. She told the newspaper: "I thought it was really nice that he signed off as "Philip" and not the formal title. I was pleasantly surprised because of the personalised nature", she said, adding, "He's tried to give an explanation so I appreciate that, whether I agree with it or not". Police said he and the other driver were both given breath tests for alcohol, and passed.